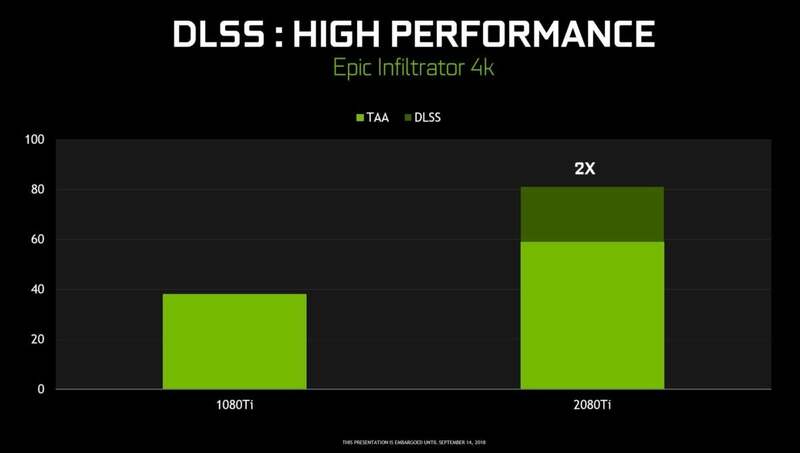 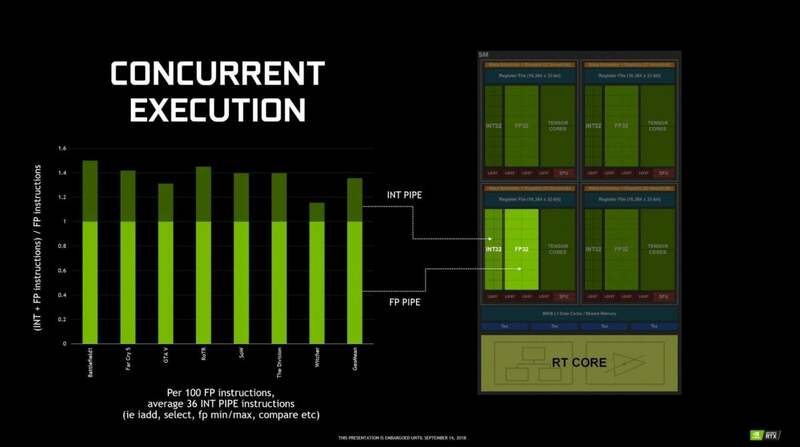 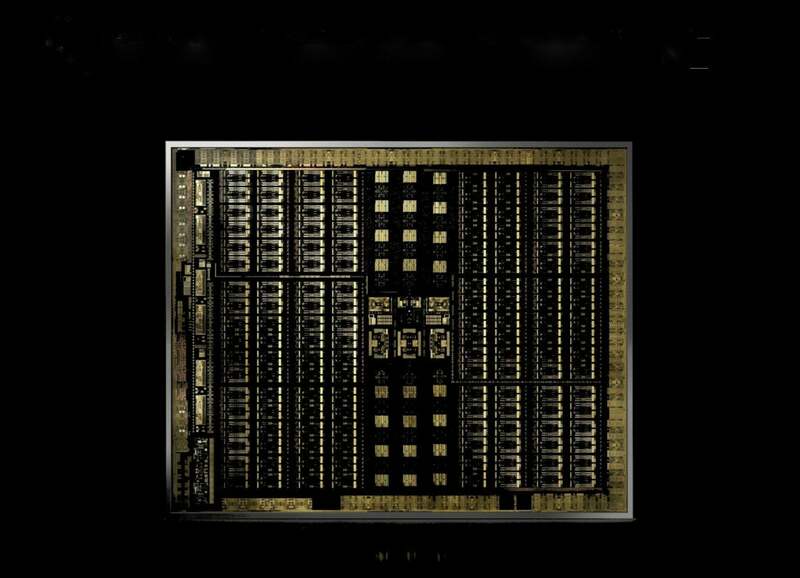 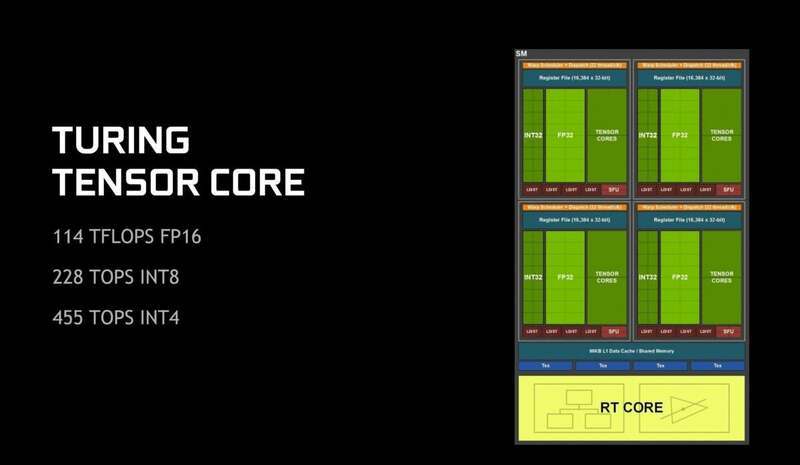 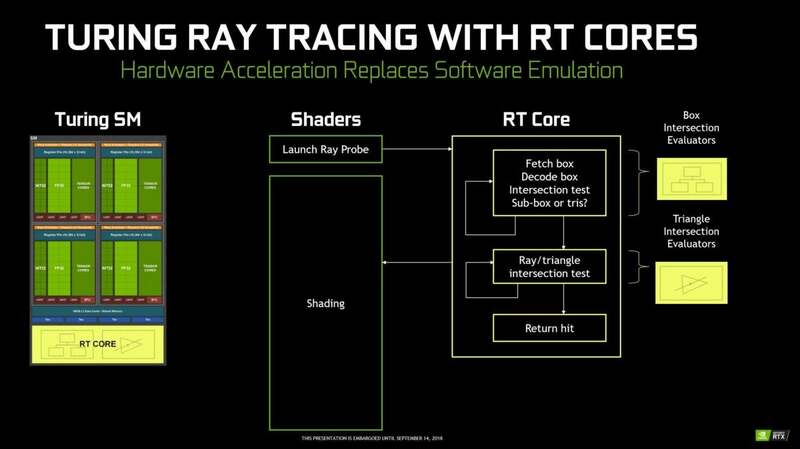 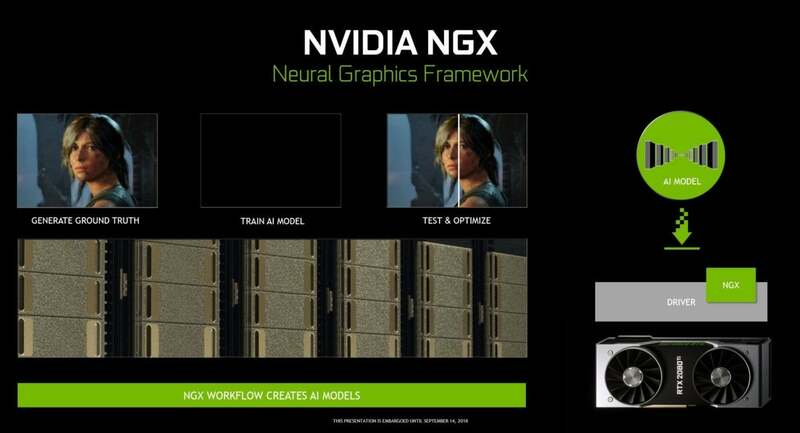 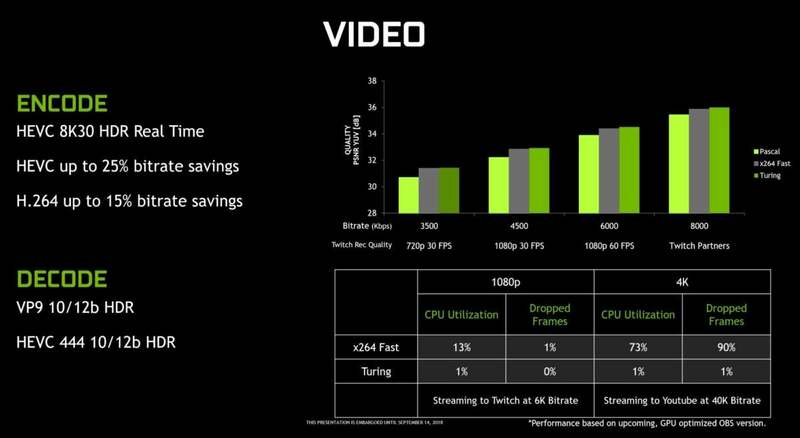 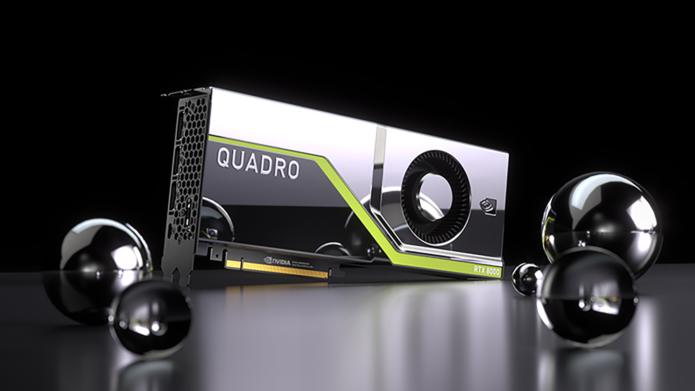 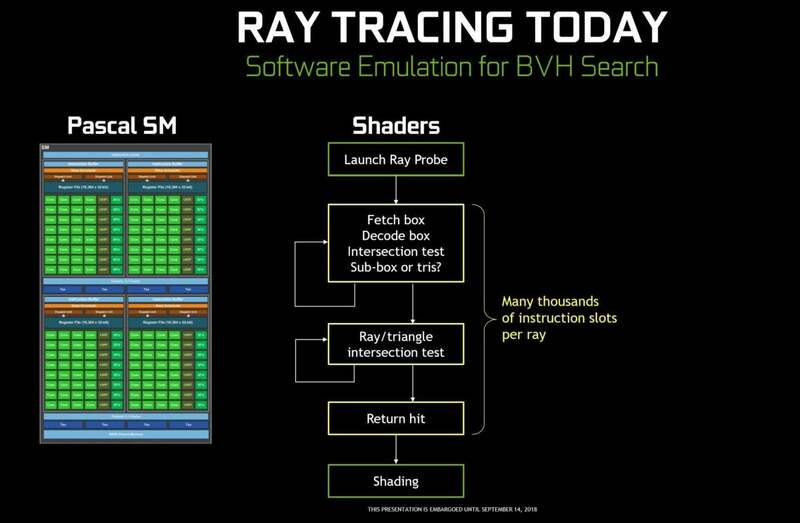 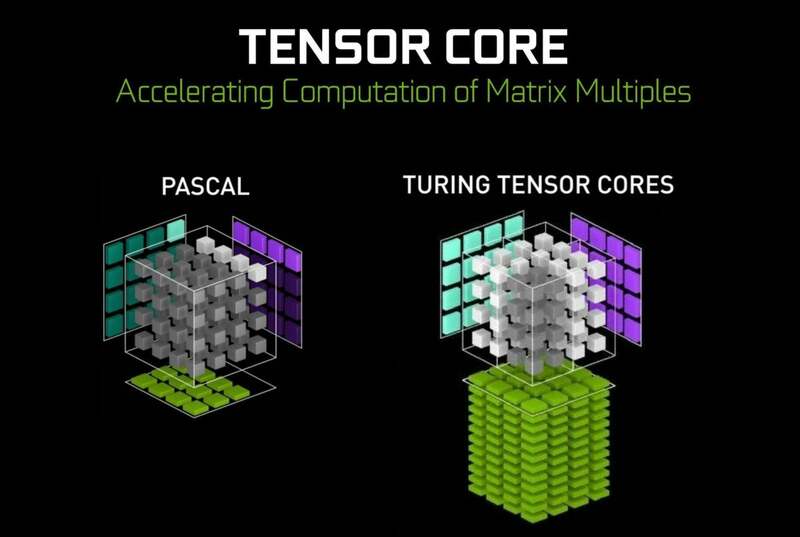 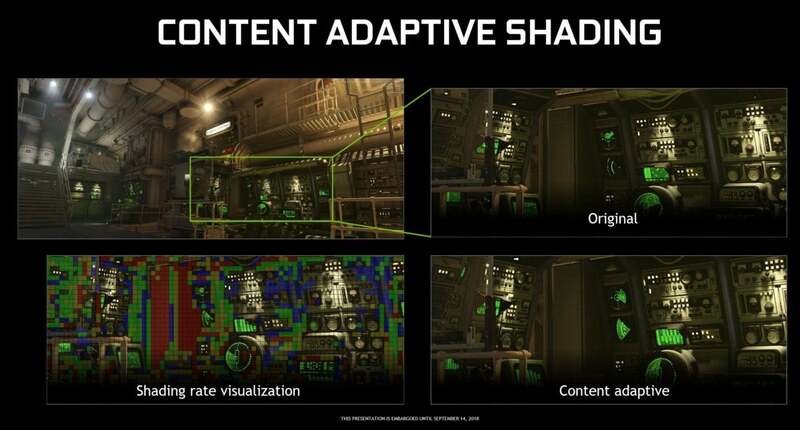 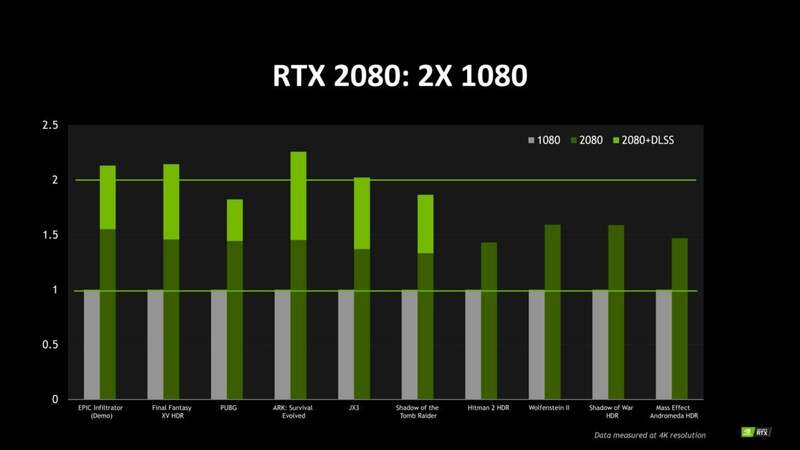 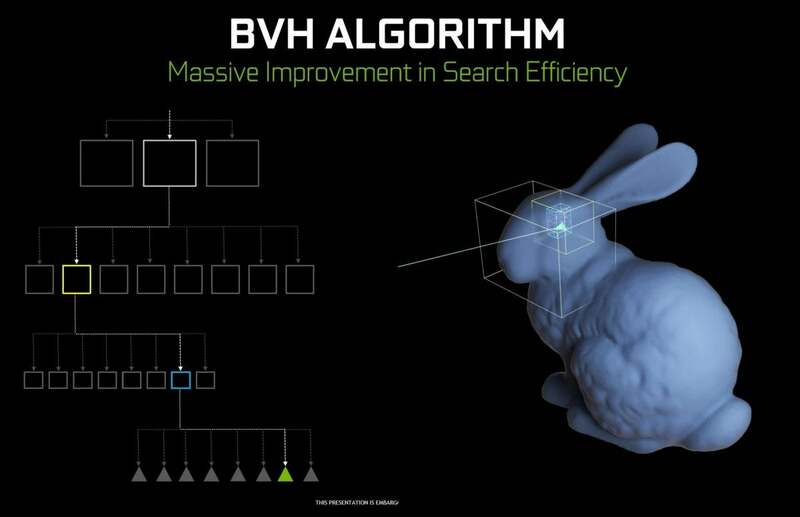 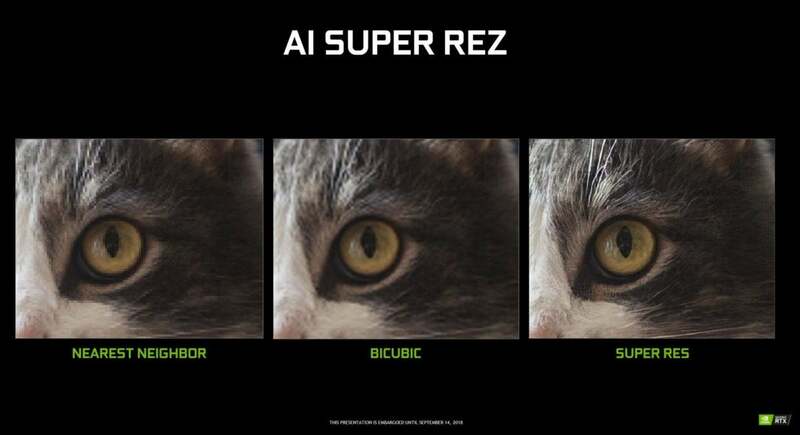 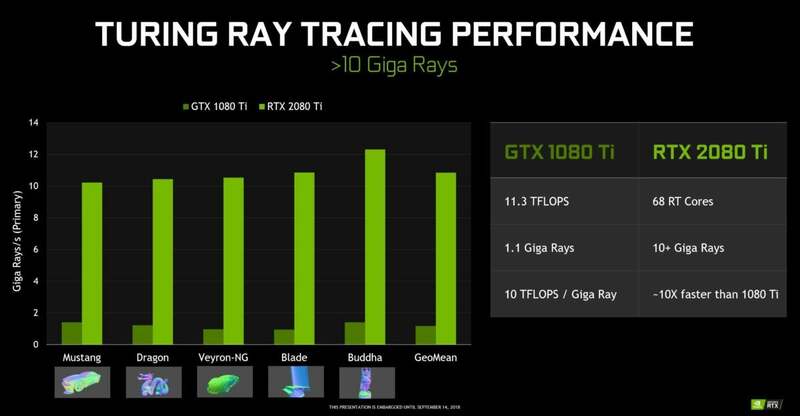 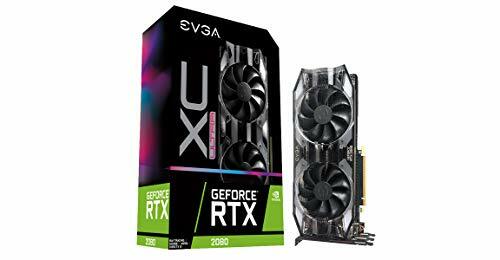 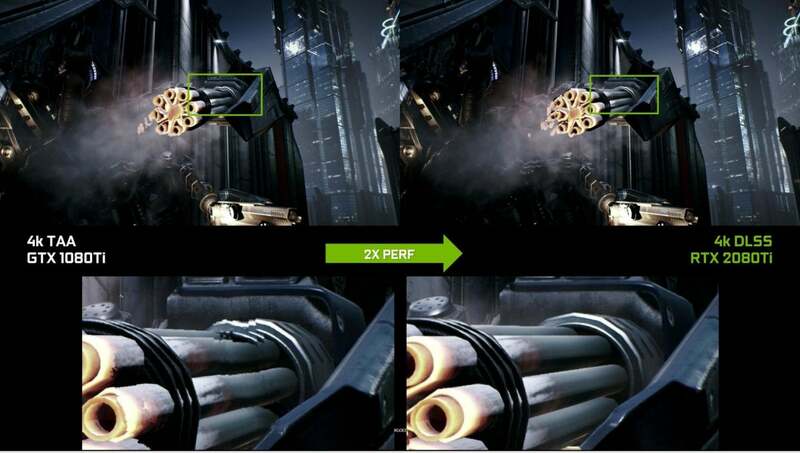 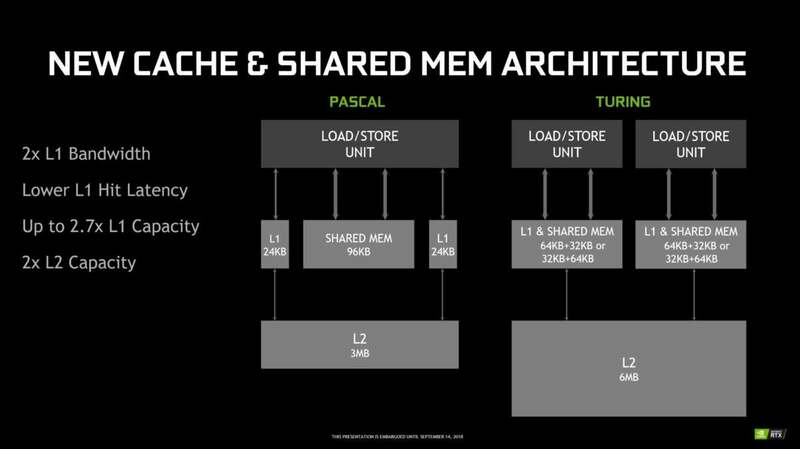 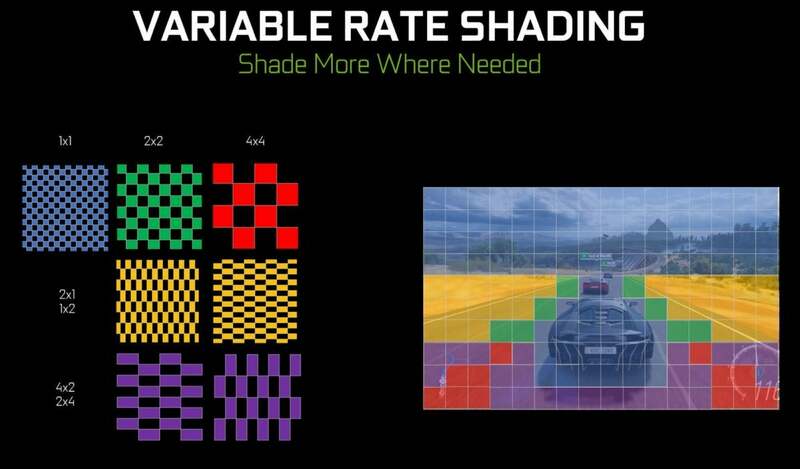 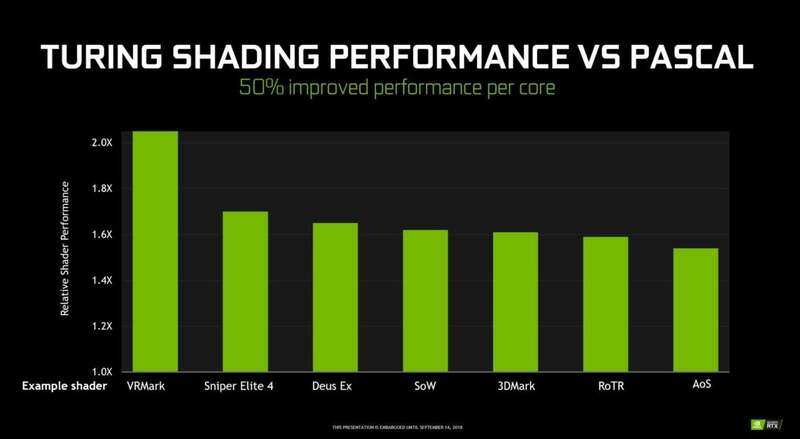 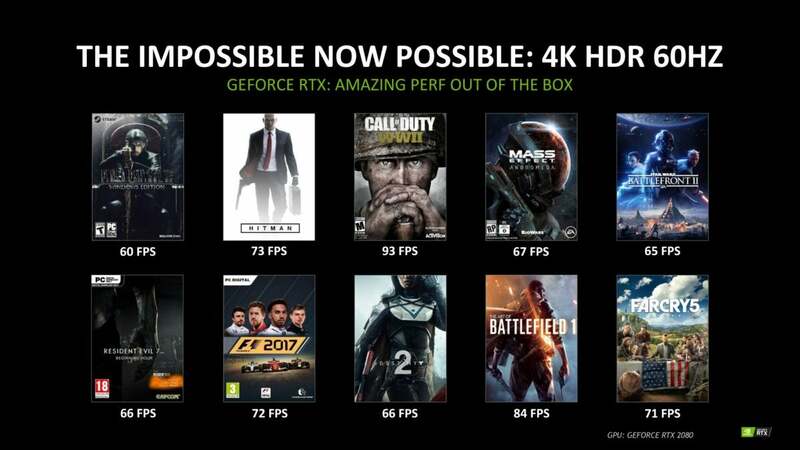 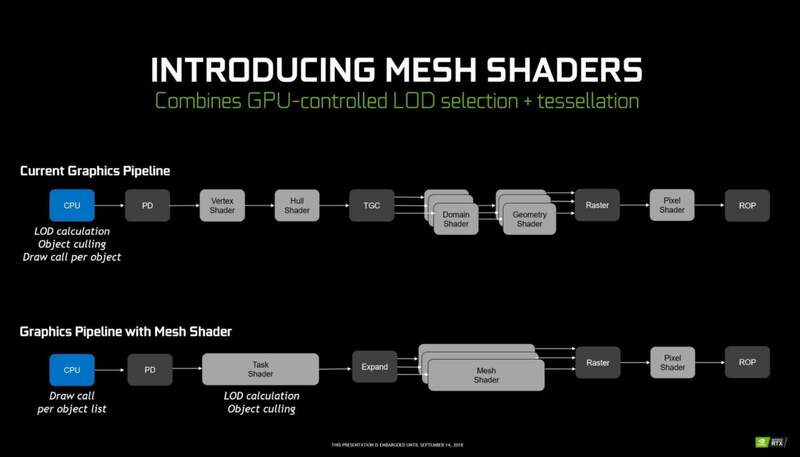 Nvidia’s radical Turing GPU brings RT and tensor cores to consumer graphics cards, along with numerous other architectural changes. 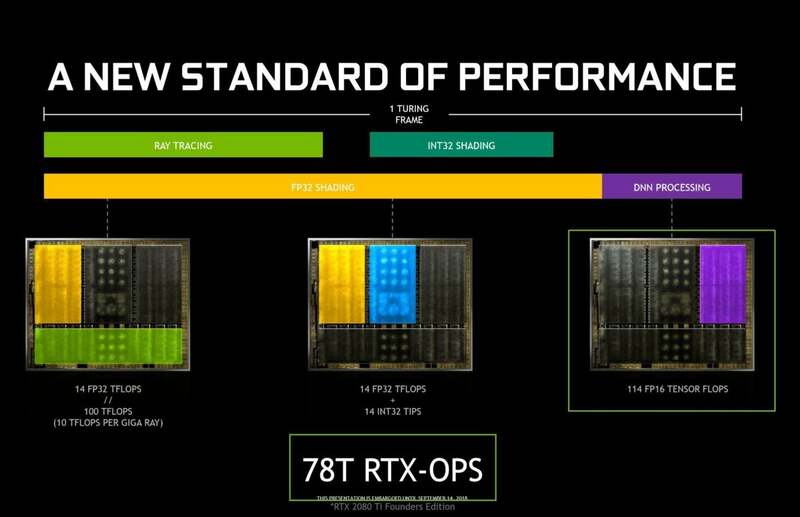 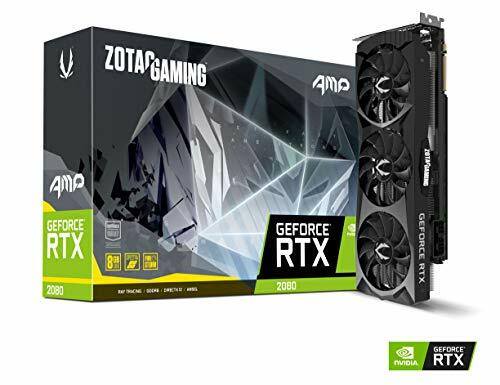 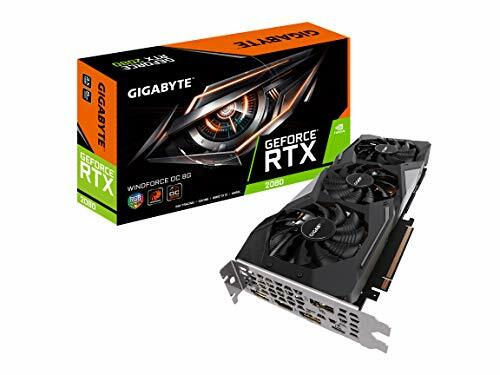 Nvidia’s TU102 GPU, found inside the GeForce RTX 2080 Ti. 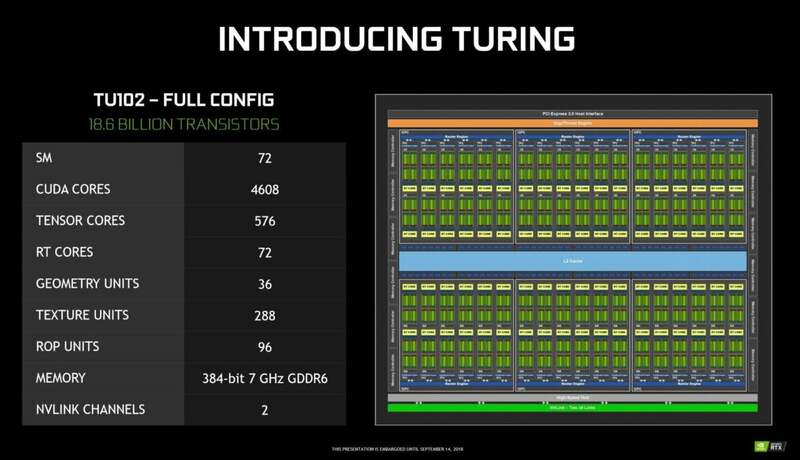 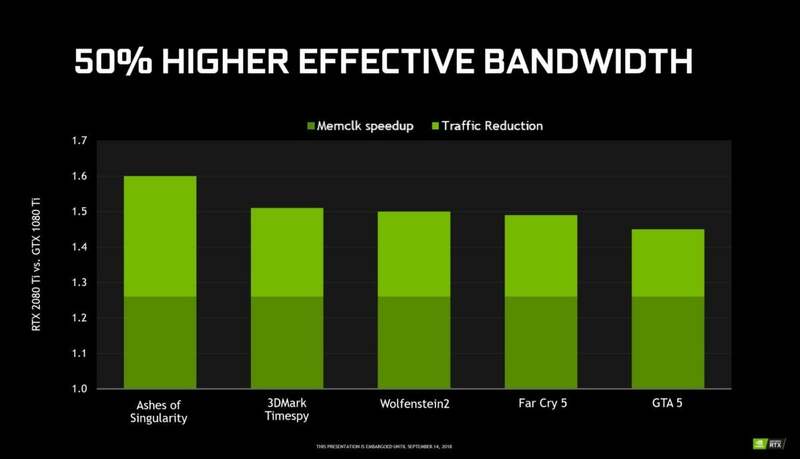 That wraps up our deep-dive into the Turing GPU, the cutting-edge monster at the heart of the GeForce RTX 2080 and 2080 Ti.